Ending occupation in the Middle East is a process that has to begin at home, say the organizers of Montreal’s seventh annual Israeli Apartheid Week taking place this week. “The focus of Israeli Apartheid Week this year will be to examine the ties between our academic institutions here in Montreal and academic institutions in Israel which are complicit in supporting the military occupation of Palestinian lands,” said Rana Salah, a Concordia undergraduate student and one of the organizers of IAW. This year’s keynote speaker will be Ali Abunimah, the founding journalist behind the online news site Electronic Intifada, whose focus will be the growing international BDS movement. 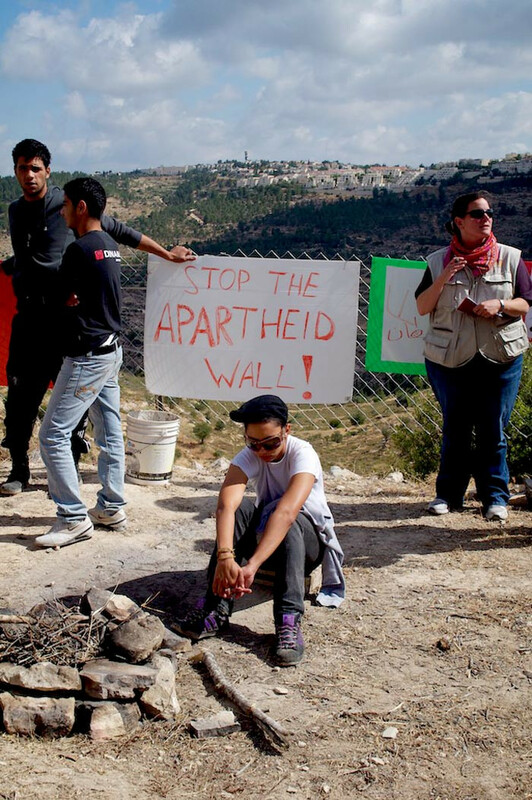 The international campaign began in 2005 and calls for a cultural, economic and academic boycott of Israel modeled after initiatives taken to end South African Apartheid. While the cultural boycott has gained momentum over the past years with artists like Bjork, Elvis Costello, and the Pixies cancelling concerts in Israel, the academic boycott has been more controversial. The University of Johannesburg in South Africa is the only school to have officially set conditions around its relationship with an Israeli academic institution, Ben-Gurion University, in September of last year. McGill and Concordia both coordinate exchange programs, such as the Goldie and Joe Raymer Fellowship, joint research projects, and scholarships with the Israeli Institute of Technology, commonly referred to as Technion University. The relationship has been a divisive one in the university community. Last year, a group of students, professors and staff from Concordia and McGill published a 13-page report outlining Technion’s links to military technologies and manufacturers and the punishment of dissent on the Israeli university’s campus. “Not only is McGill complicit in the military-industrial complex on its own campus, but through its bilateral cooperation agreements with the Technion University [as well as Concordia University], [it] normalizes relations with, and helps reinforce the standing of an academic institution that directly and indirectly perpetuates the apartheid system of the Israeli state, and the ongoing oppression of the Palestinians,” the report states. Apart from the focus on BDS, the schedule includes a talk by Clayton Thomas Muller of the Indigenous Environmental Network and residential school survivor Audrey Redman, who will be drawing links between displacement in North America and Palestine.